If you have a room in your Rochester, NY area home or commercial space that you’d like to be more climate-controlled, but you’re concerned about having to install additional ductwork, you may want to consider a ductless or mini split air conditioning system from John Betlem Heating & Cooling. A representative from John Betlem HVAC will reach out to you as soon as possible. "I've been a John Betlem customer for many years and every technician that's ever come to my home has been courteous, professional, friendly and has always taken care of whatever issue there was in a timely manner. I have never felt as though I was being talked into buying something I didn't need. John Betlem is a trustworthy company." 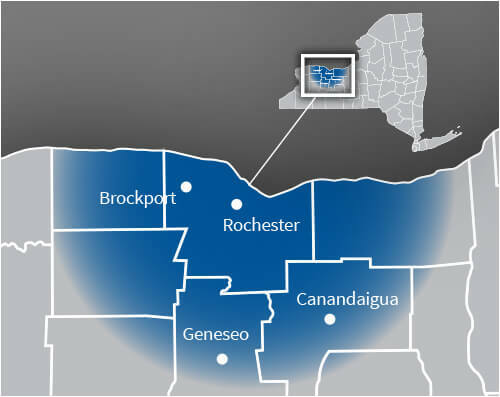 John Betlem’s qualified, skilled technician will install your ductless air conditioning system directly on the wall or ceiling of your Rochester, NY home. We can install your ductless air conditioning system in just a few hours, with no patching, painting or ductwork required. 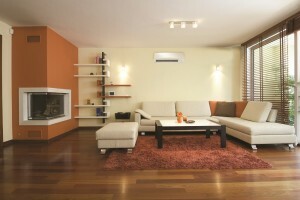 Let John Betlem meet the ductless AC needs of your Rochester, NY home. 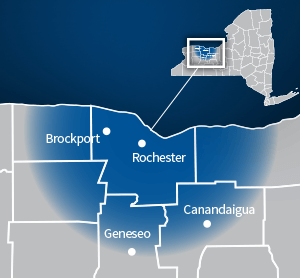 Enjoying better air conditioning in your Rochester, NY area home is as easy as giving us a call. We can help you get the ductless or mini split air conditioning system you need so that you and your family can experience the best in home comfort. Simply give us a call at 585.271.8888 and we will be more than happy to help you with any HVAC service need you may have. Heating and cooling is an important and major investment for your home. We also understand that sometimes people are forced to replace their furnace or central air conditioning system before they are fully prepared to do so. We offer financing with approved credit to allow you to pay over time. We’ve been in business for 75 years. We guarantee satisfaction or your money back.